The two products available to you to finish your finished surface are Asphalt and Chip Seal. 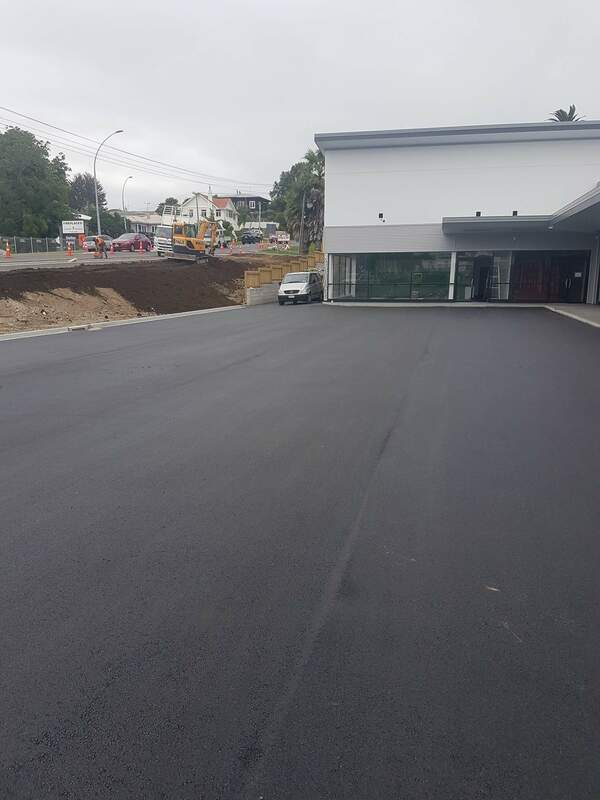 It is crucial that the the asphalt or chip seal be laid on a properly formed base. 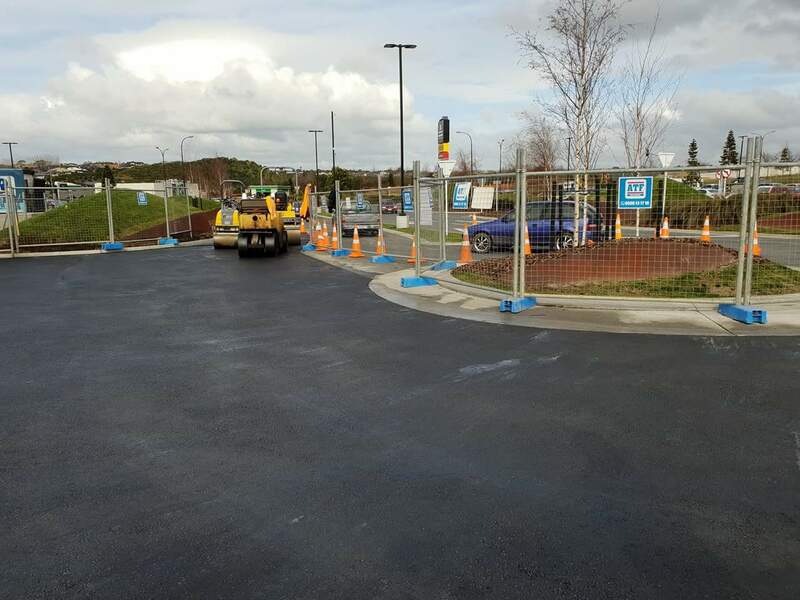 If there is preparation work required prior to laying the asphalt or chip seal we are set up to do this, from excavation to laying and shaping basecourse. We have what you need to finish the job at a high standard. Asphalt is black, smooth, highly durable and provides low noise driving. Asphalt is a fantastic product that will not be a disappoint you. It is easy to maintain and looks great. Chip Seal is a great lower cost solution.. It will seal the area nicely and provide an good driving surface. Chip Seal is easy to maintain and will provide a great finish ata high standard.